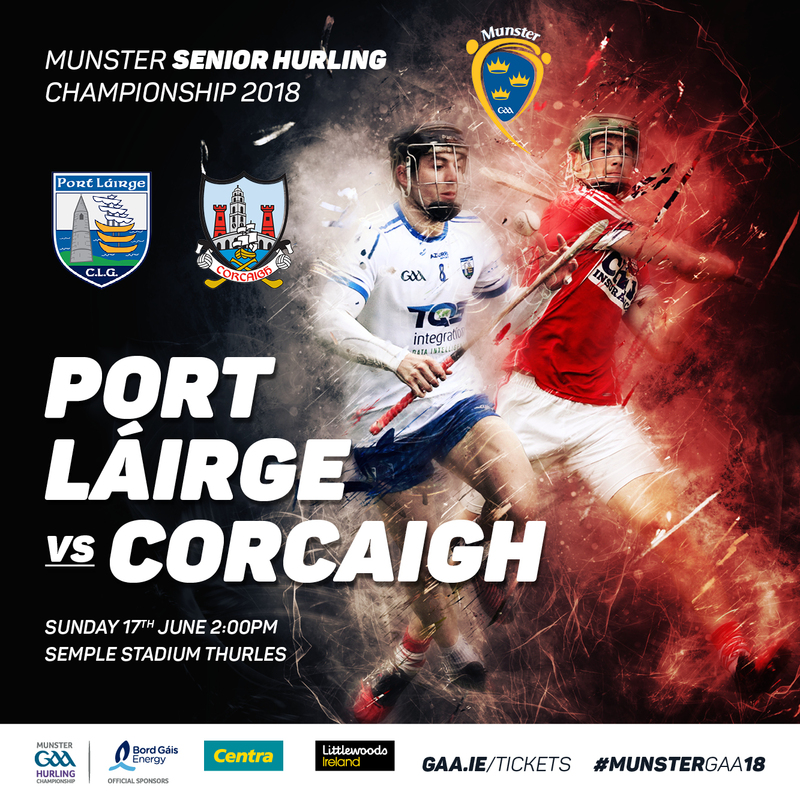 Juvenile Group tickets are available at €5 per juvenile with 1 adult free with every 10 juveniles, Additional adults will pay the Pre-Purchase Stand Price of €20. Payment must be made in advance via Credit/Debit Card or EFT ONLY. A member of Munster GAA will contact your club to arrange payment. Orders must be submitted via the online form below. Tickets are for collection on the day with details sent to the email submitted on the form.